The Nigerian Shippers’ Council has partnered with the Oyo State Government to establish a $200m modern dry port, as well as a truck transit park in the state. This is in collaboration with some Chinese investors. The secretary and executive officer of the council, Hassan Bello said this over the weekend, during his visit to Governor Abiola Ajimobi, in his office in Ibadan. “We are here because Oyo State is critical to development in transportation in Nigeria. 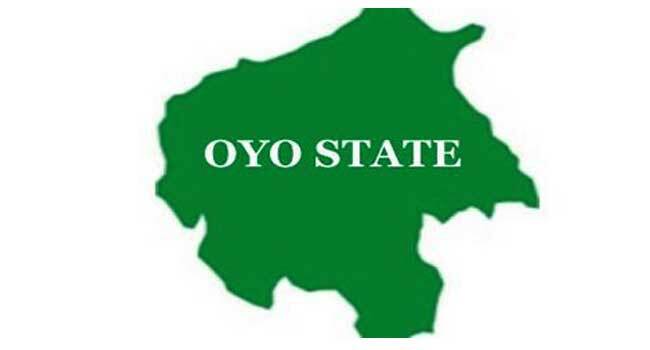 Since 2006 the Federal Government had taken a decision to establish an inland port in the six geopolitical zones of the country, of which Oyo State is important. We have others in Abia, Jos, Kano, Maiduguri and Funtua. “Because of the strategic importance of Ibadan, we have had inquiries from a serious Chinese investor for the project. Five days ago we signed a Memorandum of Understanding to develop this very important Ibadan dry port project. “What we are looking for from the state government is to have, along the railway line that is currently ongoing, a 60,000 hectares of land to develop a modern dry port, while the transport transit park will require 35,000 hectares of land,” Bello said. Enumerating the advantages of the modern dry port project, he said it would provide job opportunity for 10,000 people, adding that the truck transits park would equally generate 25,000 jobs. Bello said that the project was heavily dependent on the ongoing Lagos-Kano rail project, which would decongest the heavy traffic on road transportation of goods from the Lagos port to the rest of the country. He disclosed that the proposed park alone would gulp N4.8billion, through the Public-Private-Partnership (PPP). When completed, he said that the park would have hotels, motels, resident doctors, restaurants, shopping mall, commercial banks, among other facilities for the convenience of transporters. In his response, the governor promised the support of the administration and called on the council to hasten the paper works required for the project to commence soonest. The governor said that the projects would cause a remarkable reduction in road carnage, improvement in economic activities and maximization of employment opportunities, but called for strict enforcement of rules guiding parking of trucks on completion of the park.